The Sultanate of Oman is a land of friendly people and dramatic landscapes with an extensive yet undisturbed coastline along the Arabian Sea and Gulf of Oman. Tourism to this stunning, yet little known, country is developing at a measured pace as intrepid travellers discover the rich tapestry of exceptional nature-based and cultural experiences on offer and in perfect complement to some truly beautiful beaches. 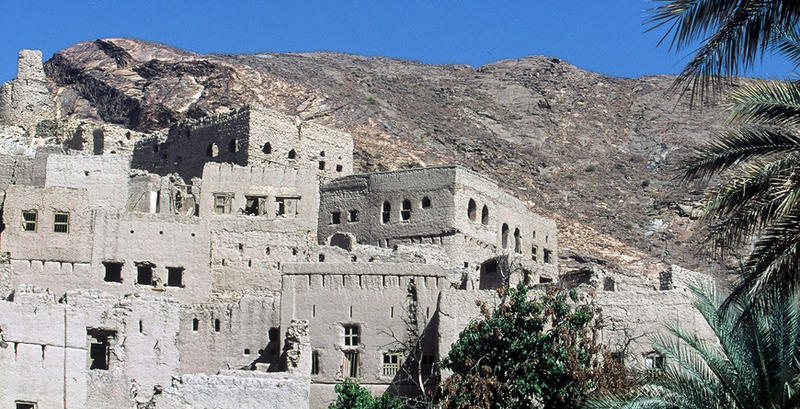 As far back as 5,000 BC Frankincense merchants have navigated their way through this fascinating region, whilst more recently Omani trading dhows have plied the coasts of Africa. This rich and prestigious trading history still influences life today. You’ll find it hard to resist the Souks (markets) with their enticing Middle Eastern delights and exotic wares. 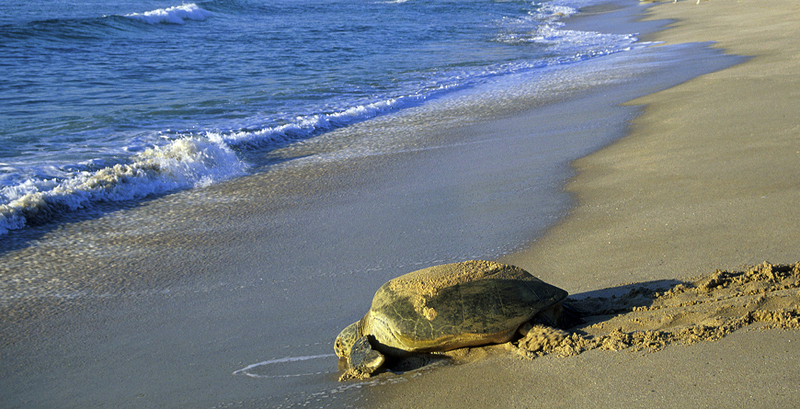 Divers and snorkellers are lured by the pristine underwater reserves teeming with all manner of marine life including dolphins and whales, whilst the rare sight of turtles returning year after year to nest on the wide sandy beaches are a delight to all who see them. 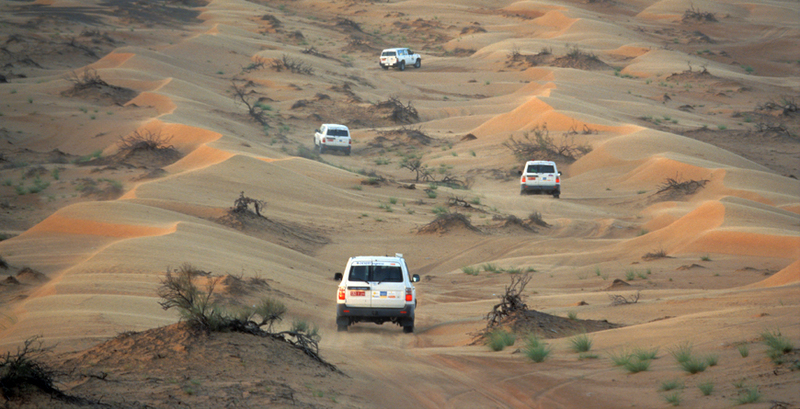 In-land travellers can explore one of the many historic forts, visit the Oryx Sanctuary near Hajmah, drive a 4WD through the rolling dunes at Wahiba Sands or take a Camel trek through the desert, ending with an Omani feast under a perfectly clear night sky. Muscat, known as ‘Arabia’s Jewel’ and flanked by sea and mountains, is the country’s enchanting capital. The old port area known as Muttrah is the site of His Majesty the Sultan’s Palace and the most famous of the souks. Attractive old forts and walled gateways can be viewed from the seafront Corniche, ideal for an evening promenade. In contrast, The Grand Mosque, found on the road to Seeb, is an imposing example of modern Islamic architecture. The carpet in the prayer hall, the biggest in the world, took four years to weave. In The Musandam Peninsula, a striking enclave on the northern tip of Oman facing the Strait of Hormuz, arid mountains plunge in to the warm waters of the Persian Gulf. Due to the presence of blue fjords, this region is often known as the ‘Norway of the Middle East’ whilst in Salalah, Oman’s second largest City in the South, the beaches of soft white sands fringed by swaying palms are more reminiscent of India than Arabia. 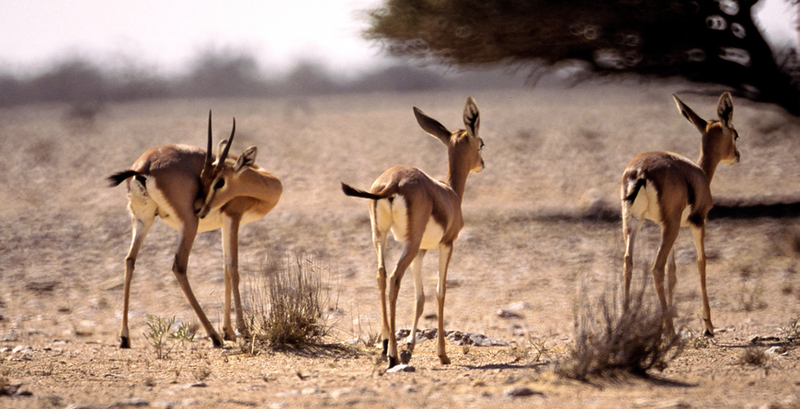 Located in the Dhofar region, visitors flock here during the Khareef (the Summer Monsoon from June – September) to escape the dry heat experienced elsewhere and witness the transformation of the landscape into a lush green canvas. Whilst we can recommend some hotels for travellers interested in visiting this region now, plans are also underway for the establishment of a first class marina including hotels and restaurants. Combine time by the sea in a luxury resort with a desert camp adventure to add something special to your family beach holiday. Intrepid travellers can experience activities such as a camel safari and quad biking on the dunes with time to re-charge batteries. Whilst boasting year round sun, Oman also provides the opportunity for guests to submerse themselves in the local culture.